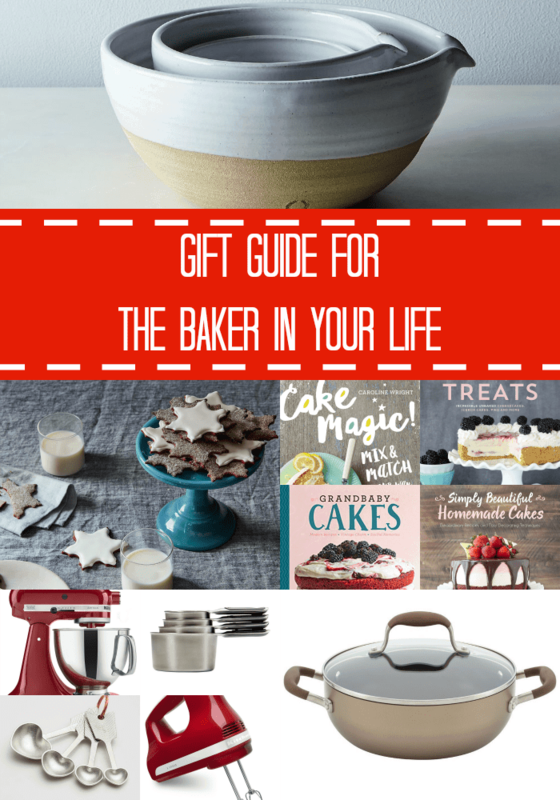 A holiday gift guide for the baker in your life with ideas that fit any budget! 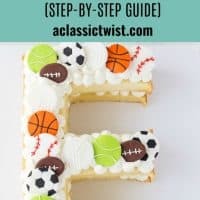 As we get closer to the holiday season and the biggest gifting time of the year, I thought I could put together this gift guide for the baker in your life. 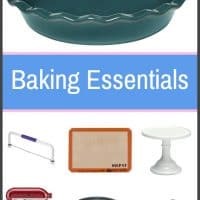 As a self-proclaimed bake-a-holic, I know a thing or two about essentials, must-haves and wants for the kitchen. Here are a few of my favorites for that special baker in your life. Every home baker needs a collection of cake stands. 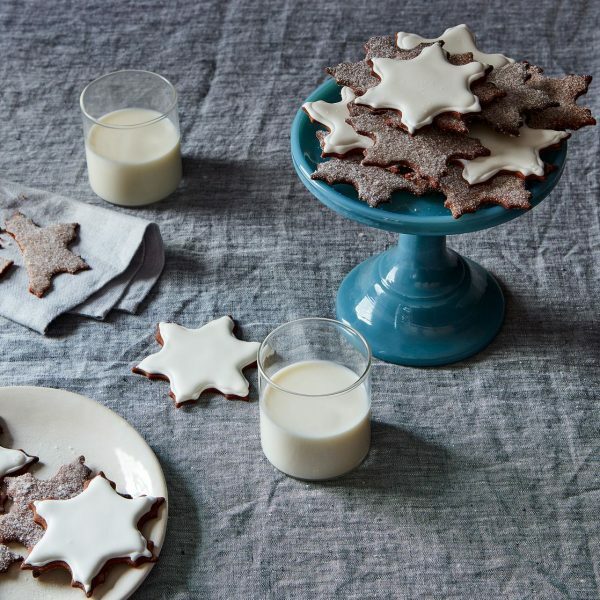 I love these classic and elegant Cake Stands from Food 52. 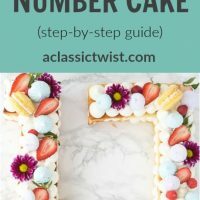 They will make a gorgeous centerpiece with a cake on it like this Eggnog Bourbon Cake or Santa’s cookies. 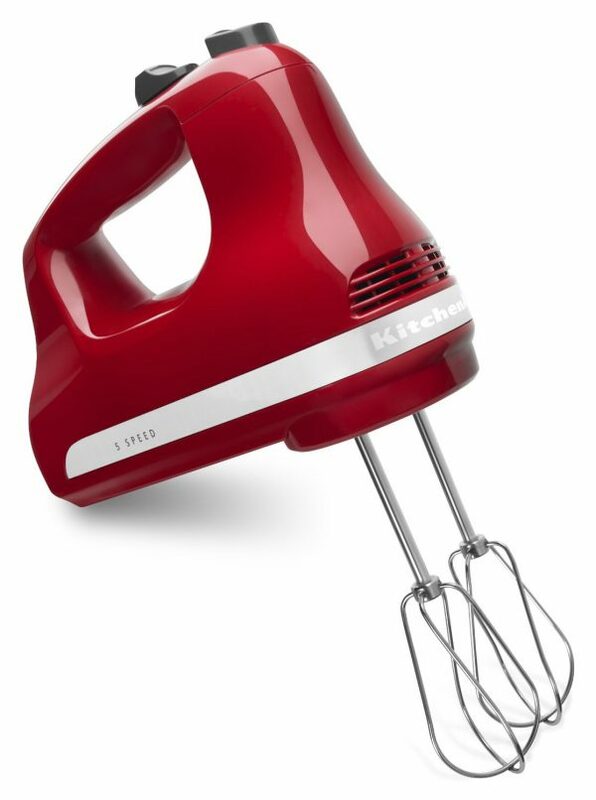 I cannot make an essential baking list without a mixer. I have and love the classic Kitchenaid Artisan Stand Mixer and it is by far the most used appliance in my kitchen. 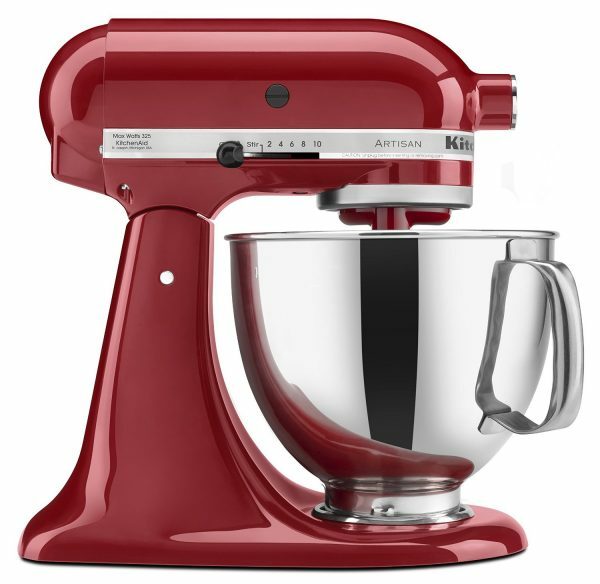 Kitchenaid has long been a staple of the kitchen – both home and industrial. The brand has been around for over 100 years with it’s stylish, durable products, For that special someone who LOVES baking you can’t go wrong with either a Kitchenaid Stand Mixer or Kitchenaid Hand Mixer. Personally, I’d go for both since they can be used in different applications. 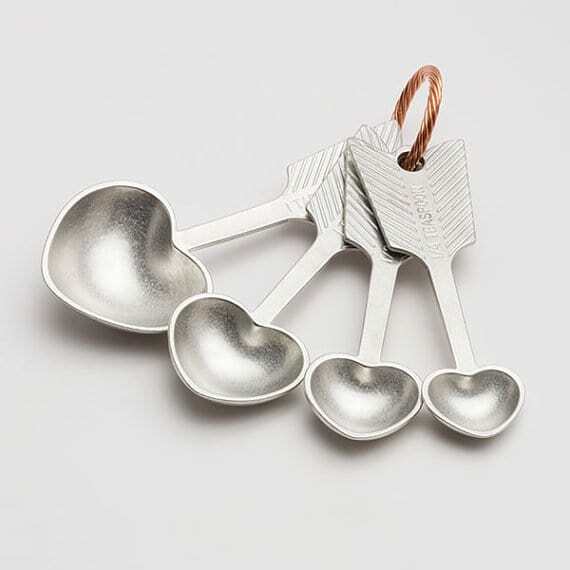 Next up, adorable measuring spoons! These are made from solid pewter and are sturdy. Talking about sturdy, you need durable measuring cups for any kitchen. 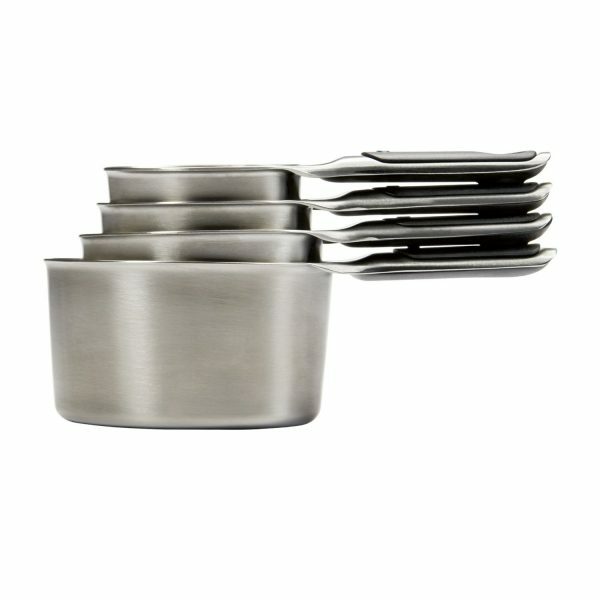 These OXO Good Grips measuring cups are sturdy in stainless steel. They are the only measuring cups you will ever need. I’ve had mine for over four years. A set of mixing bowls is always a must when baking. 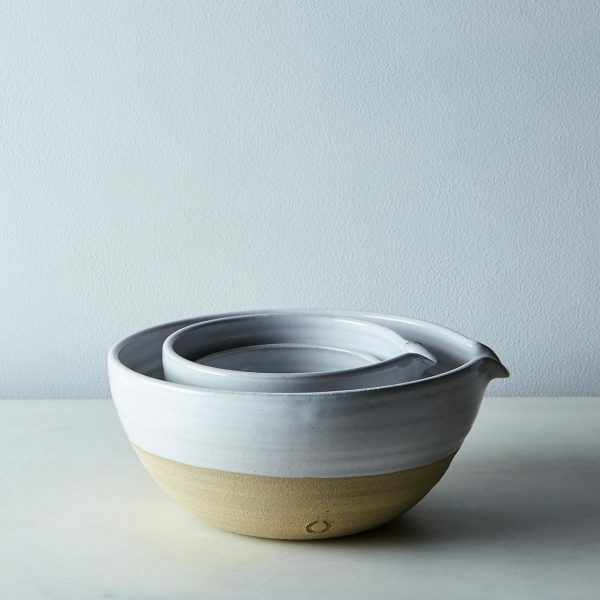 You can never have too many and these Pantry Mixing Bowls from Food 52 are gorgeous. A great mix of rustic and modern and each has a pour spout which is so convenient when pouring batter! 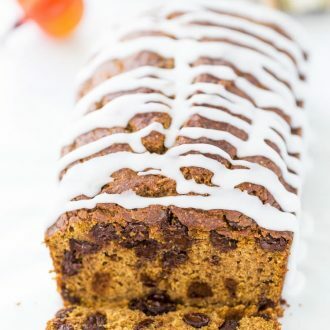 Okay this next one is not baking specific but is a product I LOVE. Figured I’ll throw it in there as a bonus. 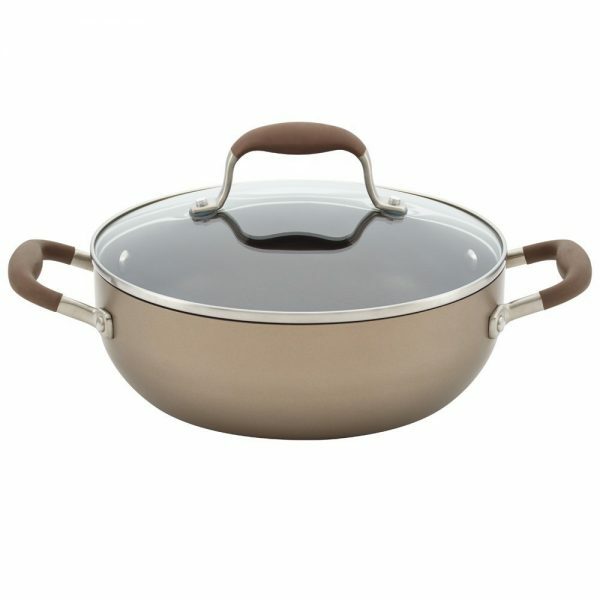 I can’t recommend these Anolon Advanced Bronze Hard Anodized Nonstick Pots enough. It is the only pot you need in your kitchen. The perfect nonstick solution to everything. It’s a splurge but well worth it. Finally, no baking kitchen would be complete without some cookbooks. Here are a few of my favorites from recent years. I have each and everyone of these and cannot recommend them enough. 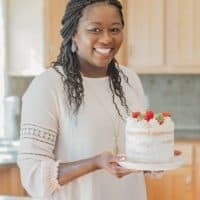 Grandbaby Cakes Cookbook is the perfect cookbook for someone who wants to grow as a baker, and it’s full of vintage recipes with modern twists. Like this blood orange mimosa cake, one of my favorites from the book. Or this 7UP Pound Cake. 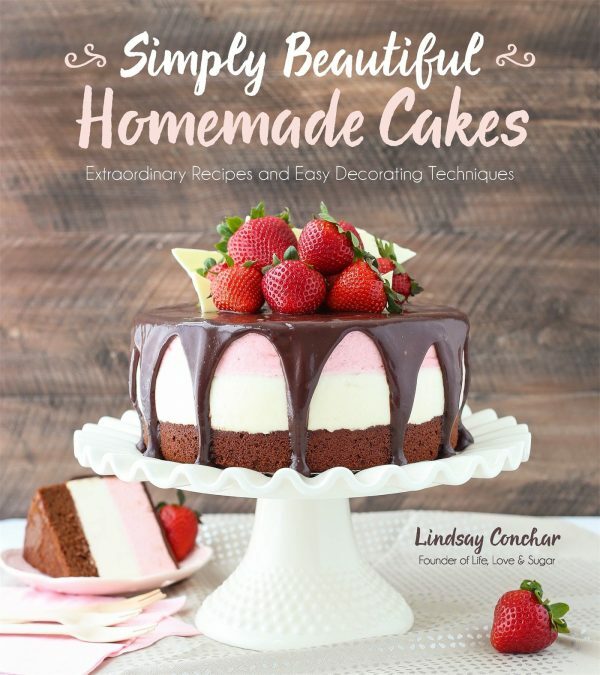 Simply Beautiful Homemade Cakes – This cookbook will have your guests asking where you bought the stunning cake on your cake stand, and you get the satisfaction of saying you made it at home. What’s better than that? Here’s her Cannoli Cupcakes recipe from the book. Marbled, Swirled and Layered – I can’t think of three better words to any baker (or dessert lover) can you? 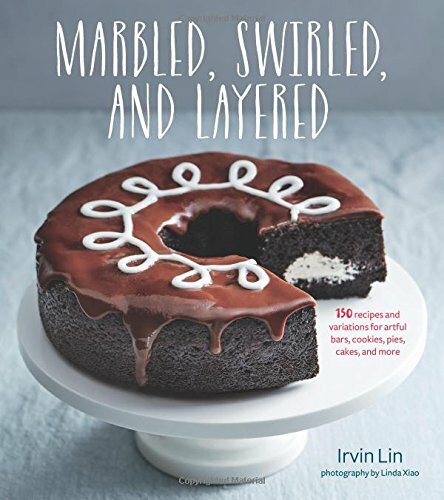 This cookbook by Irvin Lin is amazing and full of decadent desserts that are sure to please. 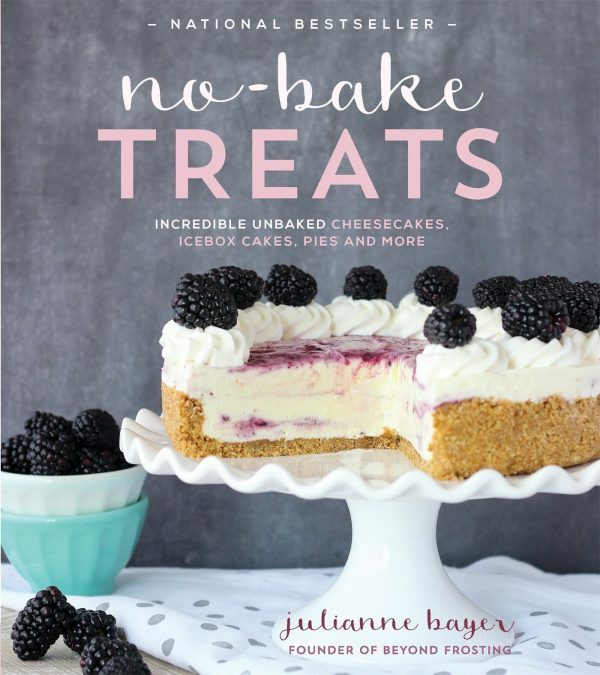 I don’t know of any foodie that doesn’t love no bake recipes and this NO-Bake Treats cookbook is just perfect. 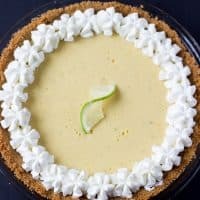 Make impressive desserts without heating up the kitchen like this Lemon Macaroon Cheesecake from this book. 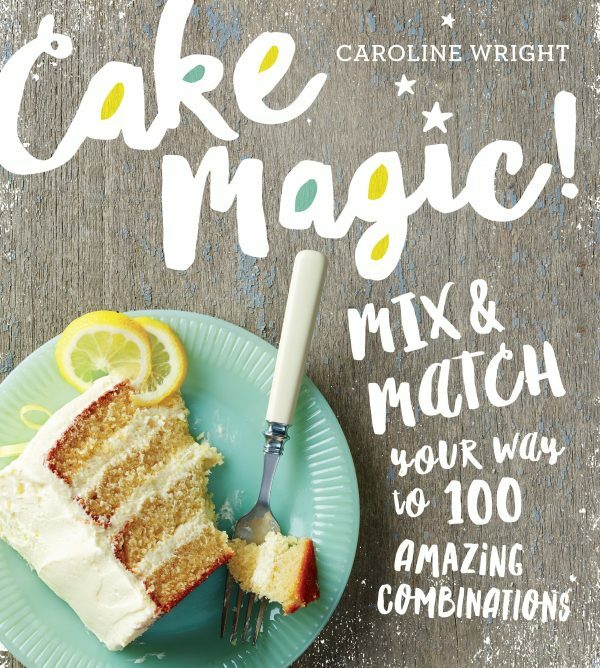 Cake Magic! 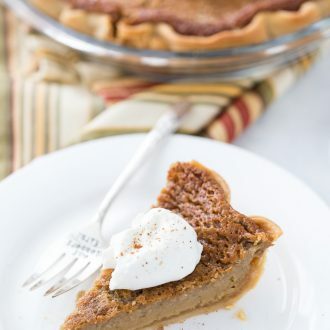 is a personal favorite this year with lots of great recipes that are simple and elegant, and best of all…fun! 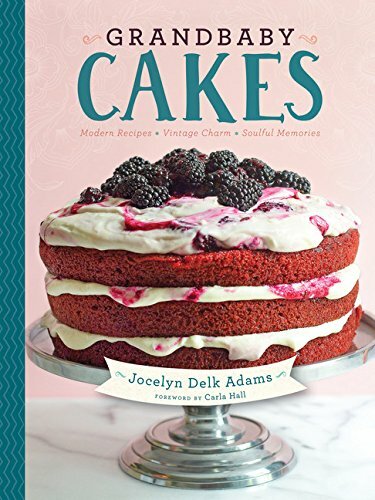 This spiced pear cake and apple cider cake from my blog were from this book. I hope you were able to find some ideas for that special baker in your life. 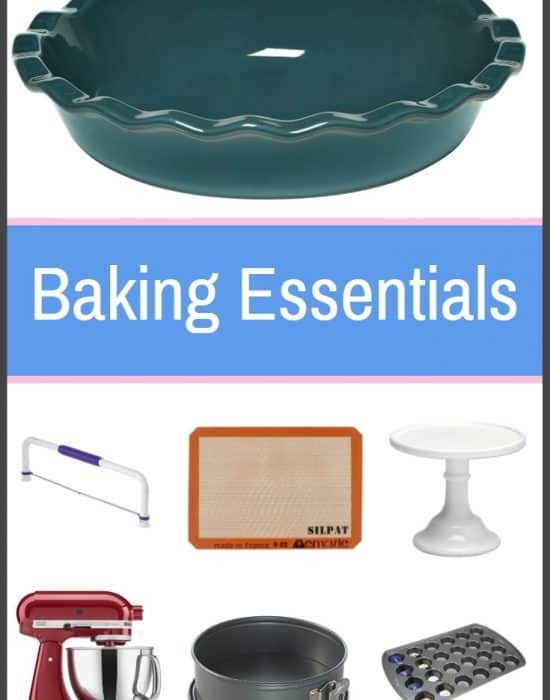 What are some of your favorite baking essentials?? This post contains affiliate links. I will receive a small commission if you use any of these links for purchases. Thanks Kaerin for your suggestions. 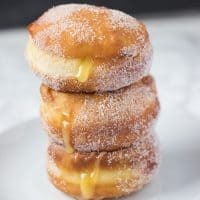 I need to try both!